What did Moshe (Really!) do wrong? So why was moses not allowed to enter the land of Israel? Now this is the most severe punishment Moshe could get; He devoted his whole life to taking the people of Israel From Egypt to the promised land… So what did he REALLY do to anger God so much? Well, let me ask a question. The people had no idea what God instructed Moshe to do, and the miracle would have been as significant wether he hit the rock or spoke to it. (look at the source, not the Rashi comments) besides, if Moshe, being only human, got confused, since G told him to take the staff, and in addition on a previous occasion was instructed to hit the rock, would G punish BOTH of them so severely?? Not in my opinion. Here lies the BIG sin. Can WE draw water for you from this rock? 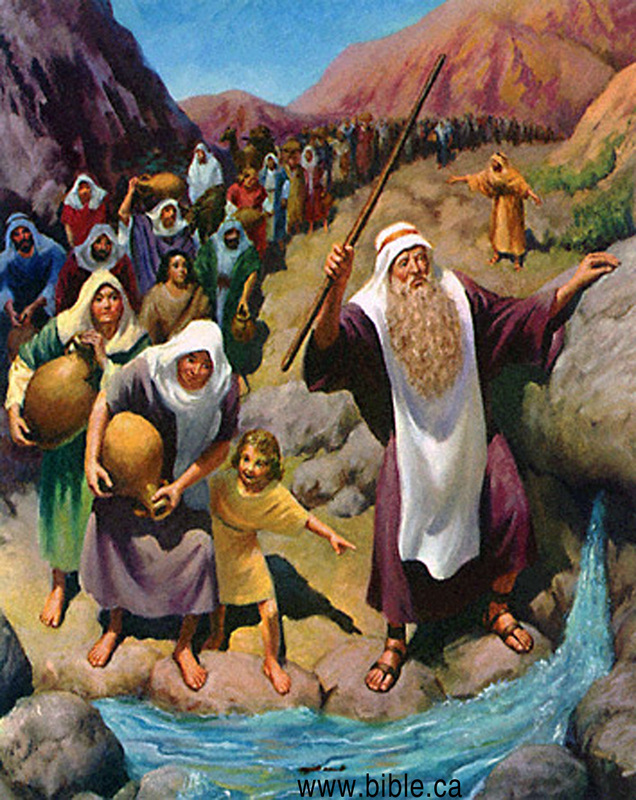 Moshe is implying that WE, meaning Aaron and Moshe, are to draw water from the rock… It is NOT God. And this is the real reason God gets so angry.